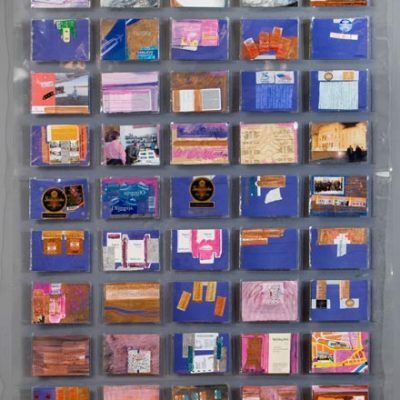 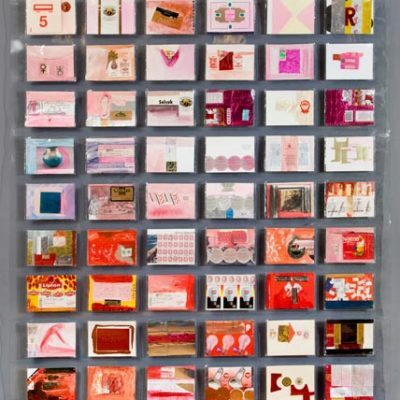 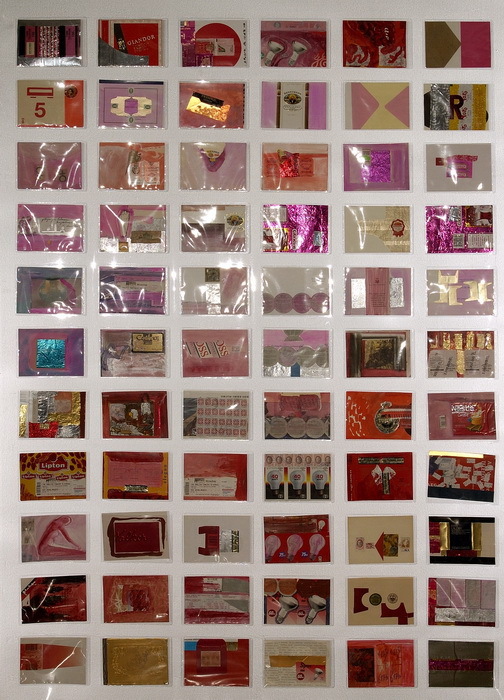 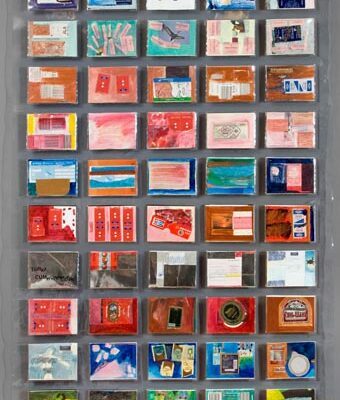 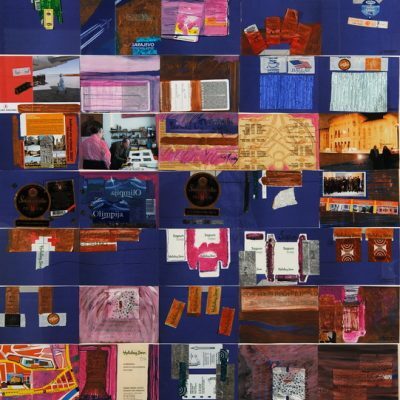 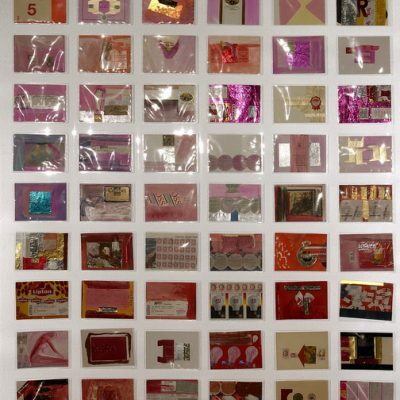 Tomur Atagök, Diaries, 1995-2000, Mixed media, 175,5 x 126,5 cm. 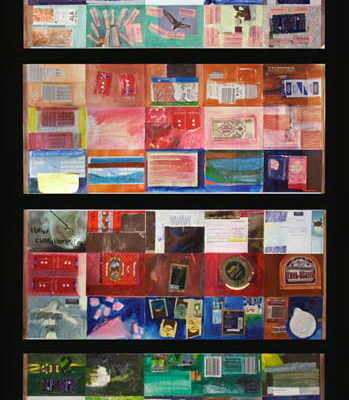 Tomur Atagök, Diaries from Sarajevo, 2007, Mixed media, 113 x 87 cm. 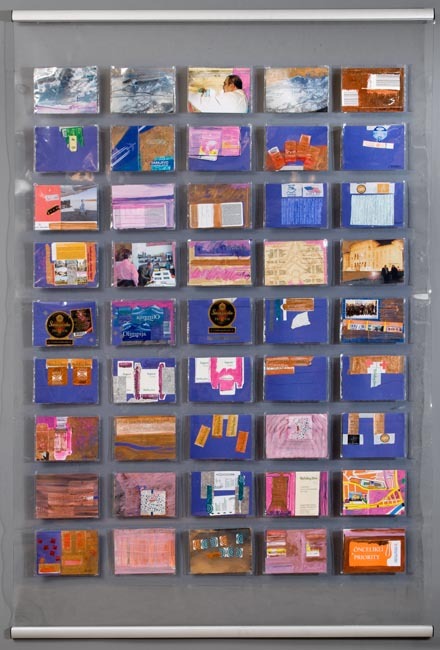 Tomur Atagök, Diaries from Turkish speaking countries, 2002, Mixed media, 163 x 90 cm. 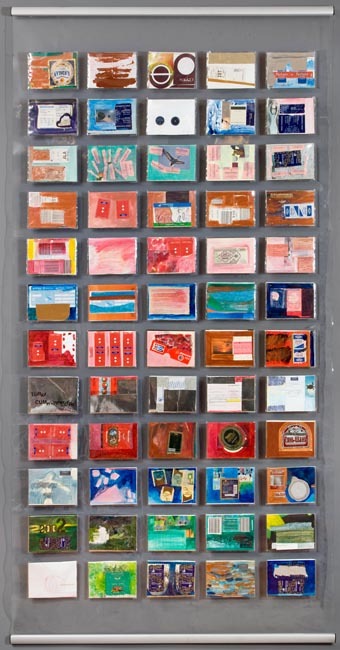 Tomur Atagök, Diaries from Turkish speaking countries, 2002, Mixed media, 163x90 cm.